Malaga U Drive S.L. is a car rental company at the Costa del Sol. We are young, enthusiastic people who achieved international experience, work in automotive industry in Canada for companies like Winnipeg U Drive, Don Vito Group Etc. Our logistic office is located 3 minutes away from the Airport Malaga terminal. We delivery our cars directly to the terminal, with no courtesy coaches, Up to 130 km from Malaga (please call us to confirm). As a rent a car we have our own, varied and constantly renewed car fleet. 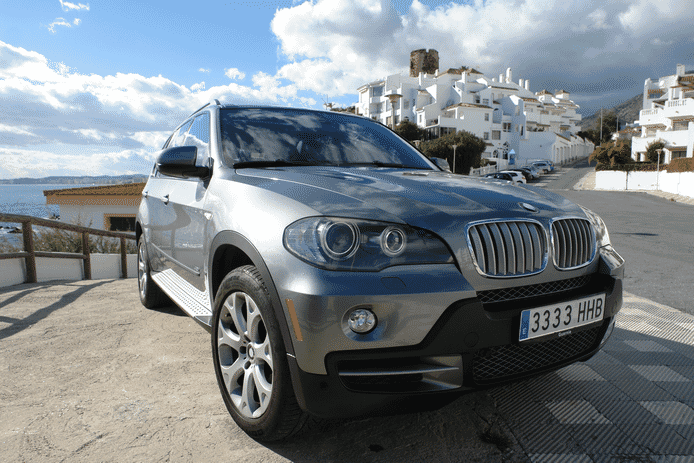 We can offer you anything from a small economical car to the most luxurious BMW or PORSCHE. Our dedicated staff is highly experienced, multilingual, friendly and service-minded. Our vehicles will be in outstanding working order and spotlessly clean. We Are Associated With A.E.C.A. major Vehicle Rental and Leasing Association in Andalucia. Satisfaction guaranteed. Our goal is to strike the balance between cheap prices and best service. Welcome to Malaga U Drive #1 choice for the car rental industry in Malaga. We provide professional car hire services. You can choose from a full range of cars, We Are Associated With A.E.C.A. major Vehicle Rental and Leasing Association in Andalucia.